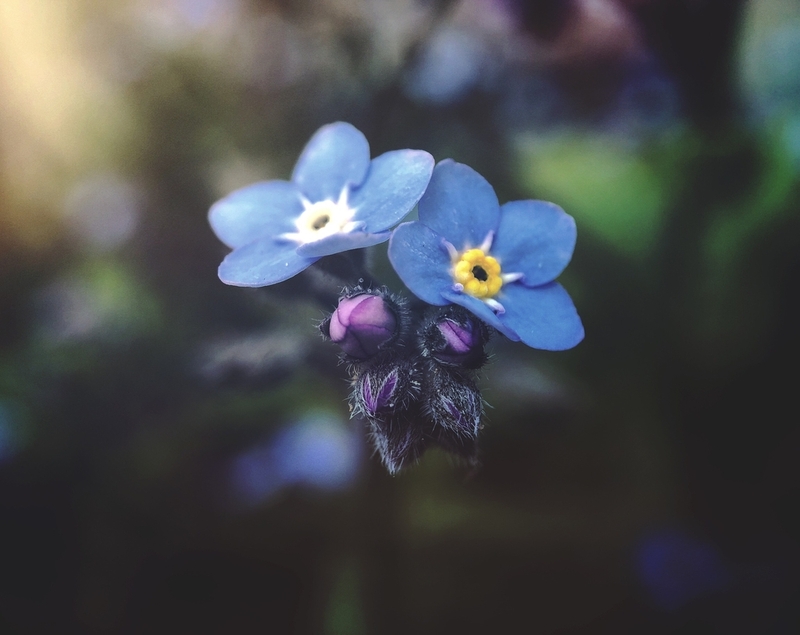 Although dementia is an umbrella term that describes a wide range of symptoms, including changes in behaviour, thinking and physical ability, most people only associate dementia with memory loss. This is because memory loss is often one of the first signs of dementia, especially in Alzheimer’s disease. What is memory & how does it work? A memory is something that we remember from the past. Memories shape who we are, and they help us build our identity. The brain transfers some of the information from short-term to long-term memory. This can take a long time, and can be helped by repetition. Recalling the information that is stored in long-term memory. We know that certain parts of the brain are important for certain kinds of memories. We also know that we remember things better if they are important to us. Memory problems can be caused by something going wrong at any of the four stages. There are lots of different types of memory. Depending on what type of dementia someone has, these will be affected differently. Working memory: Helps you store information for a short period of time. If it is not working properly, it may take you longer to figure things out. Episodic memory: Allows you to remember past events. You use it to remember personal experiences. It often involves emotions and feelings. Semantic memory: Helps you remember the meanings of words or remember facts, familiar faces and objects. If you have problems with this type of memory you may struggle to find the right words or to remember who the president is. Prospective memory: Lets you remember about an appointment, date or event in the future. Procedural memory: Helps you remember activities that you learn and can then do without having to think about them. For example, riding a bicycle or tying your shoelaces. Why does dementia affect memory? Dementia causes damage to brain cells. Over time dementia tends to damage an increasing number of cells. Some of these brain cells are involved in the memory process. When they become damaged an individual may experience memory loss. One area in the brain that is affected early on in Alzheimer’s disease is called the ‘hippocampus’. We know that this area is really important for forming new memories. Therefore, someone who has Alzheimer’s disease may struggle to remember new information and may not remember things that happened recently. Dementia can also cause an individual to experience stress, anxiety, depression and sleeping problems. All of these factors can worsen or even cause memory problems. Next week, I will talk about how memory loss impacts everyday life and what we can do when someone with dementia experiences memory loss.